Early detection of bowel cancer makes it easier for doctors to treat and completely cure bowel cancer. You should know when to request a kit and screen for cancer at home by observing various changes in your health, and regularly consulting your doctor. It is a convenient way to ensure that the target risk group get tested early. A few tips can help you access free bowel cancer screening kit. Ageing, diet and family history are some of the risk factors. People who are at risk should seek guidance and advice for specialist doctors. They should also undergo screening. 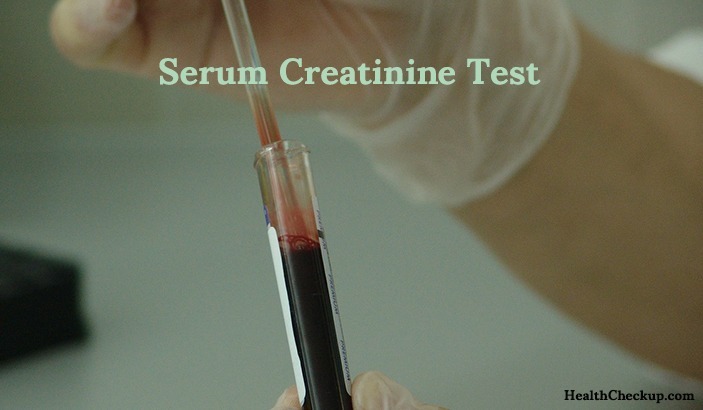 The screening kit is effective in detecting the disease early. This way, treatment can start early. The chances of curing the disease are high when it is discovered early. You should be eligible to receive the bowel screening kit. Below are some of the basic information that will be required. First, you must have been enrolled in a Medicare Program, and show proof of residence in Australia by providing physical address including the mailing address. This acts as proof that you are based in Australia since the service is only for Australian residents. They will also request you to provide your date of birth. Only people of a certain age are entitled to get the screening kit. 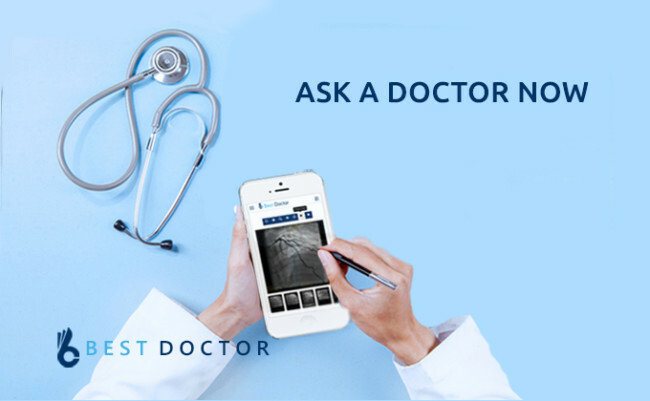 You should consult a professional doctor in Gastroenterology for a diagnosis. You will be examined and the right treatment procedure will be given. It is important to consult a qualified and experienced doctor for any digestive complications that do not easily clear after medication. This way, you can access proper medical care. A bowel cancer screening kit is accurate. With a recommendation from a specialist, you can easily request and get it. You may research online for some of the reputable digestive system doctors in Australia. Early detection is very important and it makes it easier to cure bowel and colon cancer. Any changes in your health conditions should be monitored closely by a doctor. Australians have a high risk of bowel and colon cancer. The general public should understand the major symptoms of this disease and be tested regularly. If you experience a change in bowel movement, bloody stools, and pain in the abdomen, it is important to request for bowel screening. 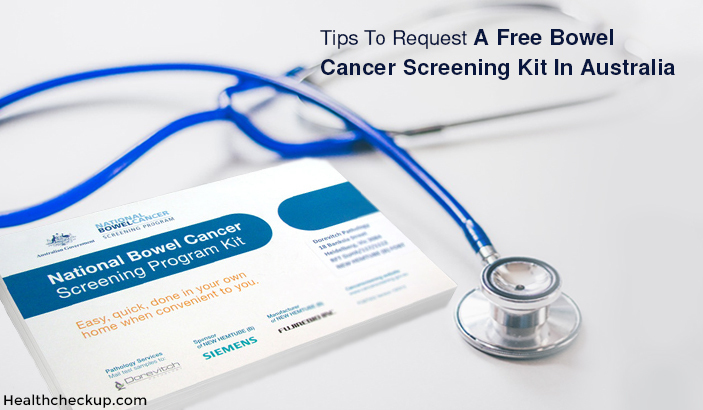 These tips are important in requesting for bowel cancer screening kit. Doctors have proof that early detection helps in curing bowel or any other type of cancer. Australian residents are at a higher risk of the disease. They should adopt a healthier lifestyle that includes a change in eating habits, being more active, quitting smoking and drinking. Maintaining a healthy weight is also important for overall good health. What Happens When Someone Is In A Coma?